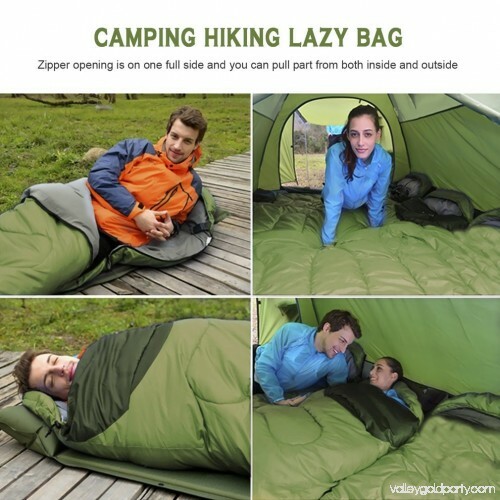 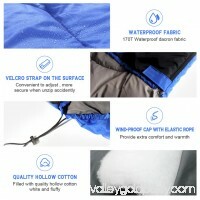 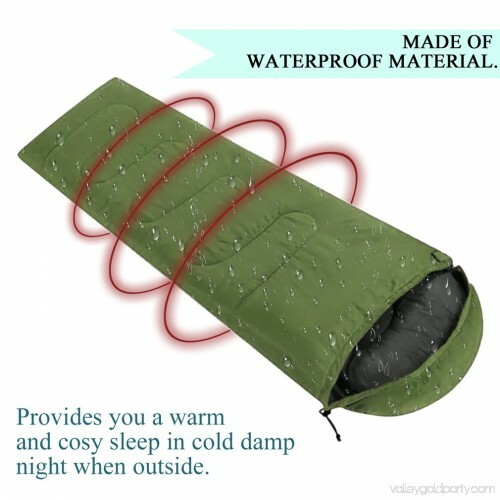 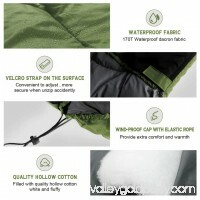 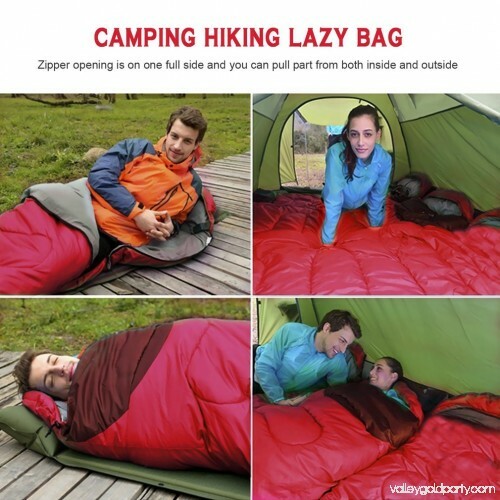 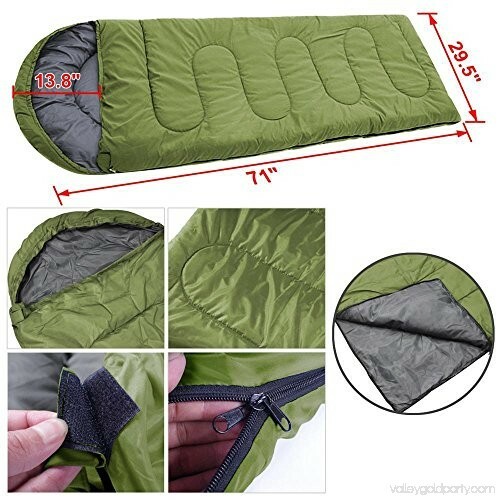 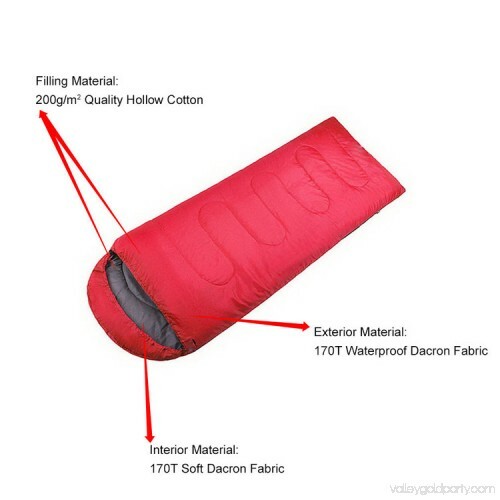 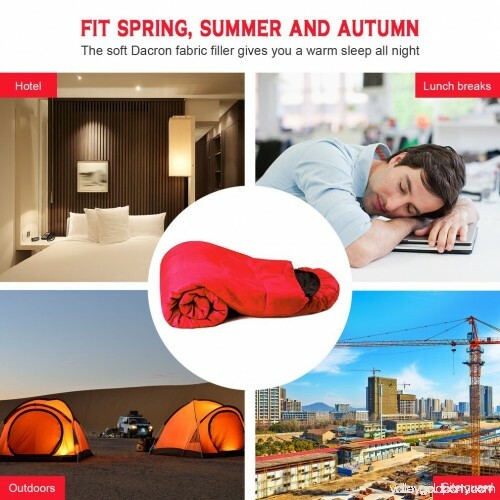 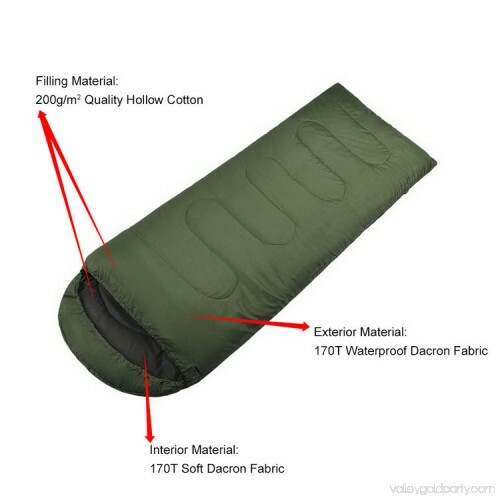 When you camp in the wild sleeping bag is your most important warm layer, sleeping bag insulation weight ratio is other equipment can not be compared. 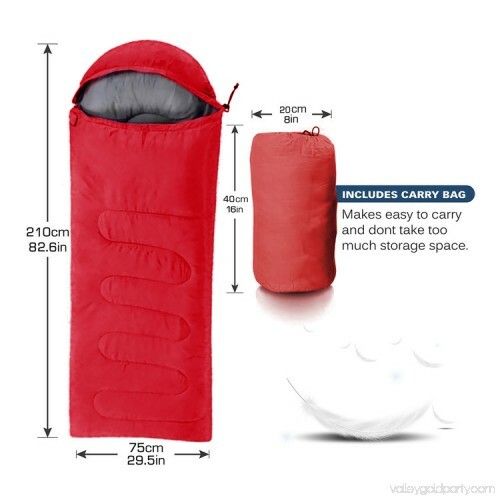 Investing in a high quality sleeping bag will not only provide you with a comfortable night of sleep, but also reduce the weight of the backpack and storage space. 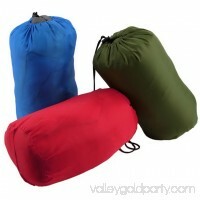 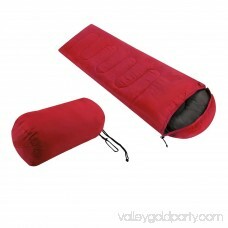 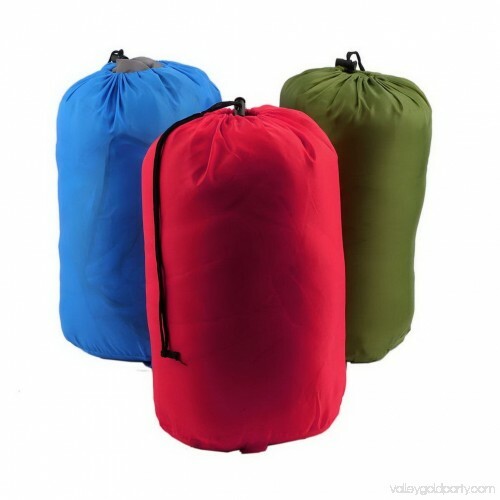 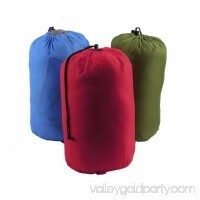 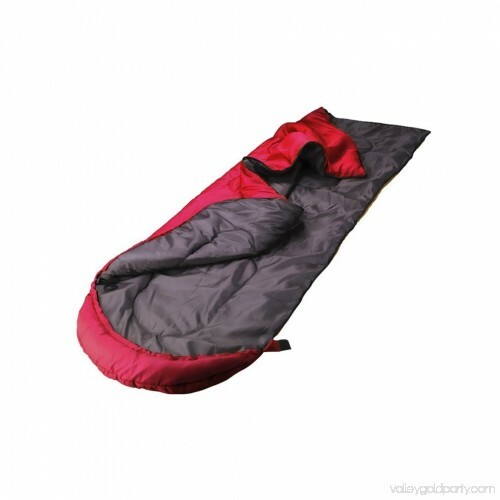 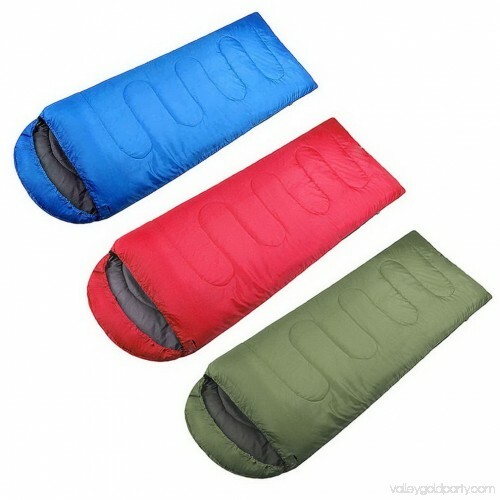 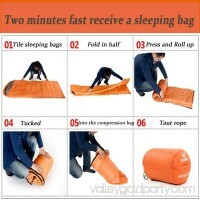 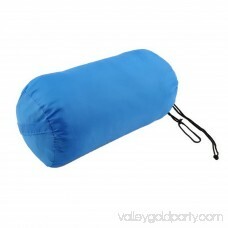 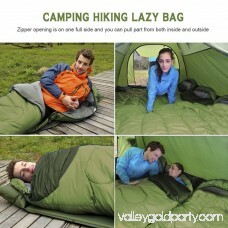 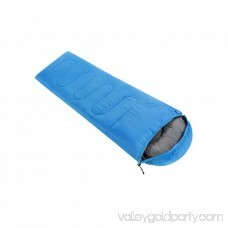 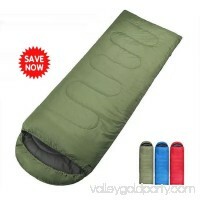 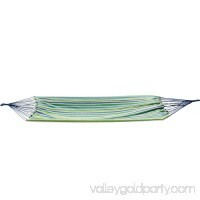 Sleeping bags widely used, as long as you intend to spend the night in the wild and ultimately it is accompanied. 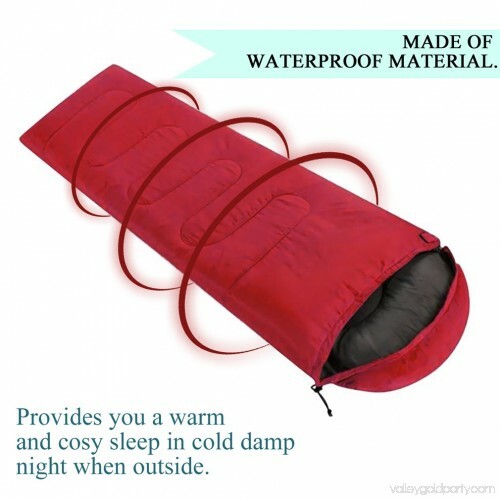 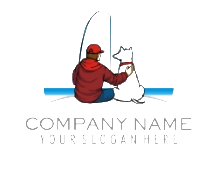 Provides you a warm and cosy sleep in cold damp night when outside.? 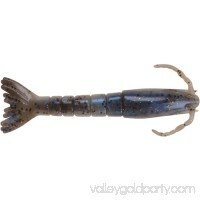 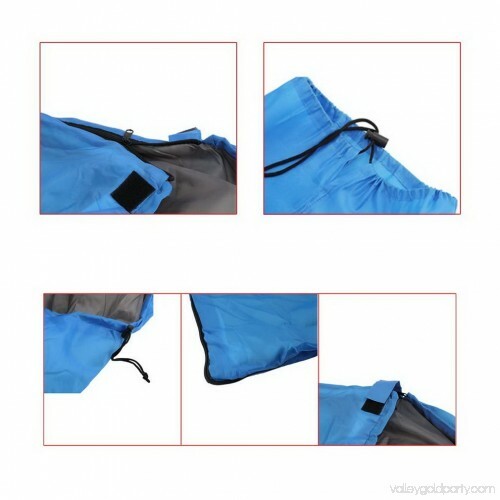 Zipper opening is on one full side and you can pull part from both inside and outside. The soft Dacron fabric filler gives you a warm sleep all night. 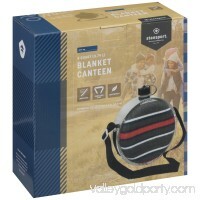 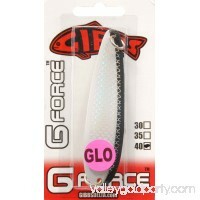 The 30cm wind-proof cap with elastic rope provides extra comfort and warmth.